U.S. Sen. Claire McCaskill speaks Sunday with reporters before the start of the presidential debate at Washington University. Donald Trump and Hillary Clinton spent a lot of time during their Sunday night debate dwelling on vulgar comments, leaked speeches, personal income tax payments and tweets of days past. But one thing the two didn’t talk about at all during their Washington University showdown was Ferguson. Clinton and Trump were a little more than 10 miles away from a place that sparked a national discussion about the at-times frayed relationship between law enforcement and African-Americans. But neither the moderators nor the selected undecided voters posed any queries about Michael Brown’s shooting death and its aftermath — or any other police shootings that have occurred recently. For some in "spin alley," the omission was striking — especially because the role of policing has been a big part of the presidential contest. Kellyanne Conway, Trump campaign manager, is interviewed after the presidential debate Sunday at Washington University. And soon-to-be state Rep. Bruce Franks tweeted that the debate contained talk about "e-mails and taxes," but "no Black Lives." It's not clear why there weren't any criminal justice-related questions asked during the debate. Moderators Anderson Cooper and Marth Raddetz weren’t available to reporters after the debate. It should be noted that the subject was a topic of discussion during the first presidential debate and the only vice presidential debate. But what ever the reason, surrogates for both candidates said before and after the debate that it was worth talking about the issue — especially because the candidates possess very different philosophies on overhauling police practices. Gina Loudon, left, is interviewed by a television crew before the start of Sunday's debate. Gina Loudon is a San Diego-based conservative pundit. When she lived in Missouri, her husband, former state Sen. John Loudon, represented a part of north St. Louis County. 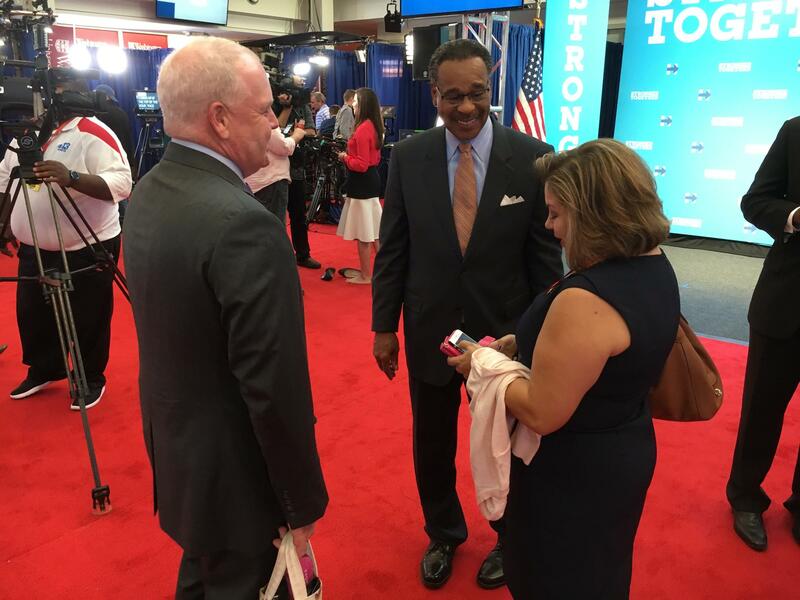 U.S. Rep. Emanuel Cleaver, center, helped get a Methodist church in Ferguson up and running. The Kansas City Democrat said he was disgusted by how Trump claimed Ferguson was one of the most dangerous cities in the world. Neither Trump nor Clinton visited Ferguson during their presidential campaigns. And that didn’t change this weekend. Some Ferguson elected leaders and residents were incensed when Trump falsely declared this year that the city was among the most dangerous places in the world. In fact, U.S. Rep. Emanuel Cleaver, a Kansas City resident who spent a lot of time in Ferguson before Brown’s death, said he “wanted to throw up” when Trump made those comments. Trump supporter and former presidential hopeful Ben Carson was one of several candidates who did make the trip to the city. And he said that he benefited greatly by going. 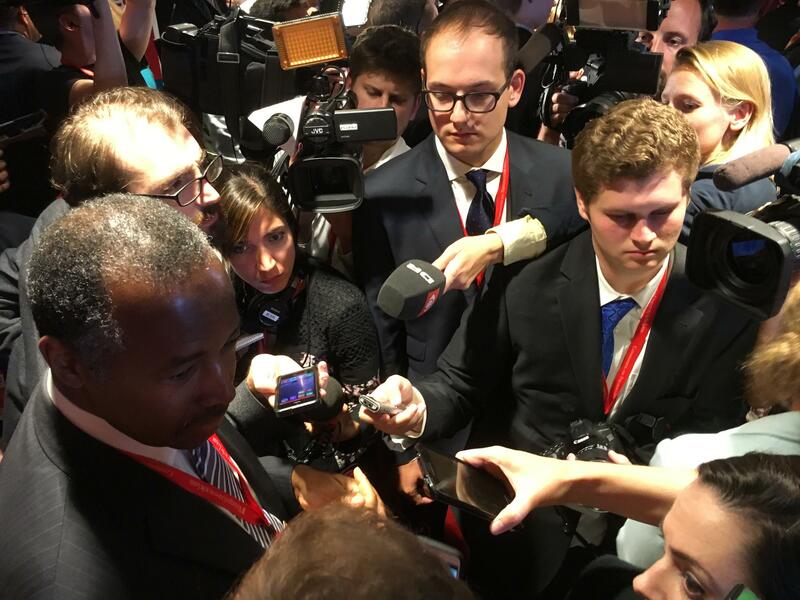 Former presidential candidate Ben Carson, left, meets reporters after Sunday's debate. Clinton held a campaign event last year in nearby Florissant, and has campaigned with Brown’s mother Lezley McSpadden. But Clinton did not visit Ferguson during that stop, which puzzled several Democrats who represent the city. For his part, Cleaver said it might be best at this point for Clinton to visit Ferguson if she’s elected president. In the heat of a presidential campaign, he said Ferguson residents might perceive any visit in a less meaningful context. On the Trail, a weekly column, weaves together some of the intriguing threads from the world of Missouri politics. @STLonAir @Delrish_M With only 36 officers, on 12 Hr shifts, when will Neighborhood Community policing be implemented? The race to be the next St. Louis mayor is getting more crowded. 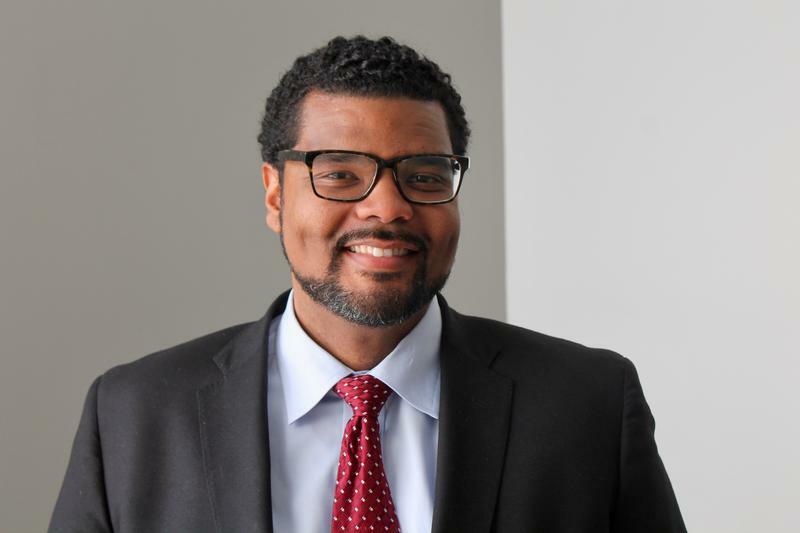 A day after St. Louis Police Chief Sam Dotson jumped in the contest and St. Louis Treasurer Tishaura Jones announced that she had filed paperwork to race money for a mayoral bid, St. Louis Alderman Antonio French revealed he too would seek to succeed St. Louis Mayor Francis Slay. Should Trump and Clinton visit Ferguson before their St. Louis debate? 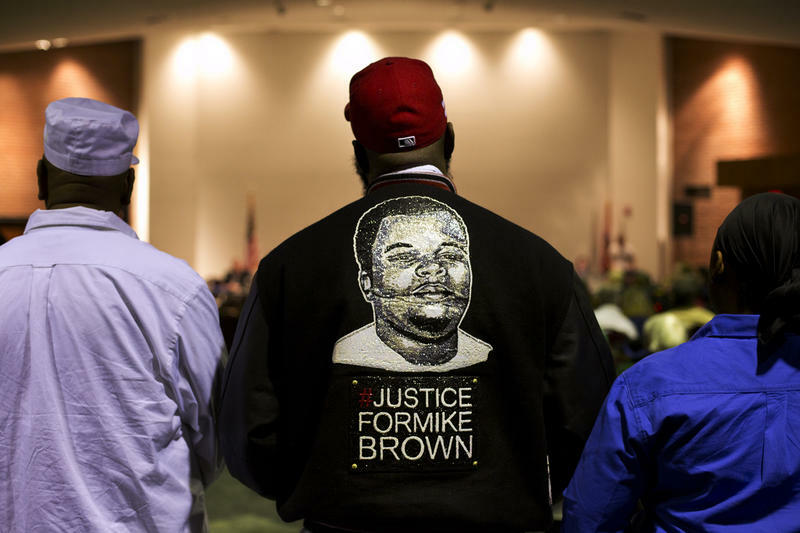 Since the presidential campaign began in earnest, it’s become fairly common for candidates to allude to the aftermath of Michael Brown’s shooting death at the hands of a Ferguson police officer. But according to officials that represent Ferguson, neither Hillary Clinton nor Donald Trump has visited the city since announcing their presidential bids. And with both candidates set to debate Sunday at Washington University, some of the city’s elected leaders say it’s time for Trump and Clinton to see the town for themselves. This article first appeared in the St. Louis Beacon: WASHINGTON – With speeches, ads and new vote ratings, advocates of new laws to stem gun violence are trying to turn up the pressure this week on GOP lawmakers who are trying to block action on gun control. U.S. Sen. Claire McCaskill, D-Mo., plans to travel around Missouri and the country in coming weeks campaigning for favored candidates and causes on the Nov. 8 ballot. Among her activities: attempting to defeat her Missouri colleague, U.S. Sen. Roy Blunt, R-Mo. – even though they often work together. “It is awkward,’’ McCaskill said in an interview. But as she sees it, she’s simply mirroring Blunt’s actions of a few years ago. 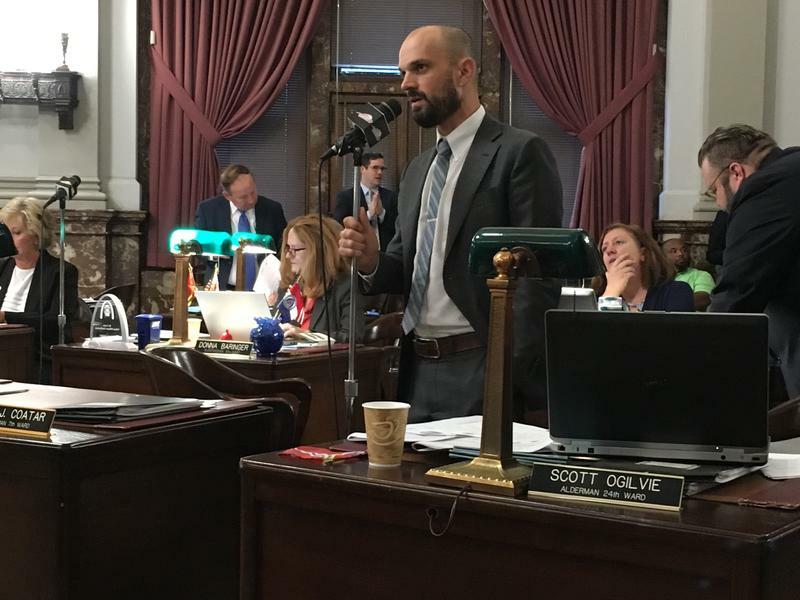 Updated on October 7: The St. Louis Board of Aldermen gave final approval to campaign donation limits for city-based offices. The Board backed legislation that would place a $10,000 cap on donations to city offices. It would take effect next April after the city’s municipal election cycle. The bill now goes to St. Louis Mayor Francis Slay's desk.